I just love the fast service and care I received at your facility. The customer care was awesome. Thank you for being so thoughtful to your customers. 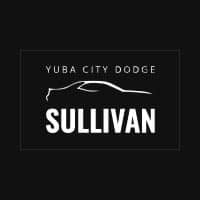 Yuba City dodge has been the most enjoyable car buying experience thanks to Xavier Whitter. Through finding the perfect truck for me along with all the addition, Xavier took note and found the exact truck for me. Thanks to Xavier I will not be shopping any other dealers. Got my vehicle on time with no issues & no problems.